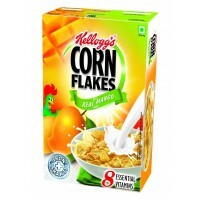 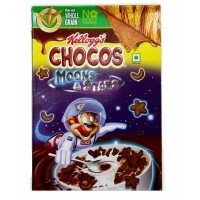 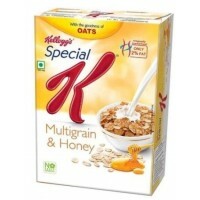 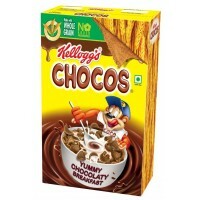 Kellogg's Corn Flakes cereal is the Original & Best cereal. 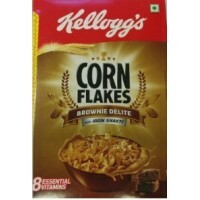 Each bite of these crispy, golden flakes is just as appetizing as the first. 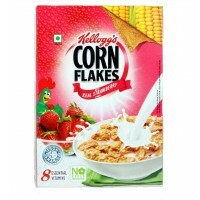 You'll be on your way to an immense day when you pour a bowl of Corn Flakes. 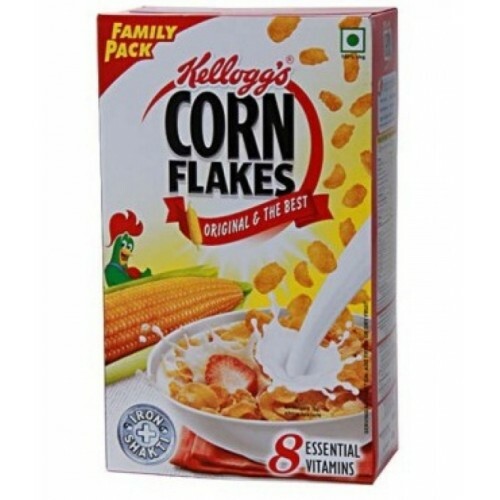 These Corn Flakes are complete from crisp, light flakes of sun-ripened corn that not only flavor good but give you a wholesome start to the day. 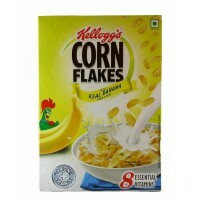 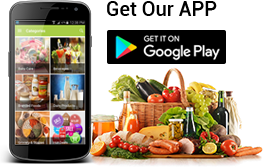 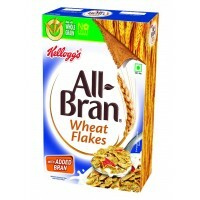 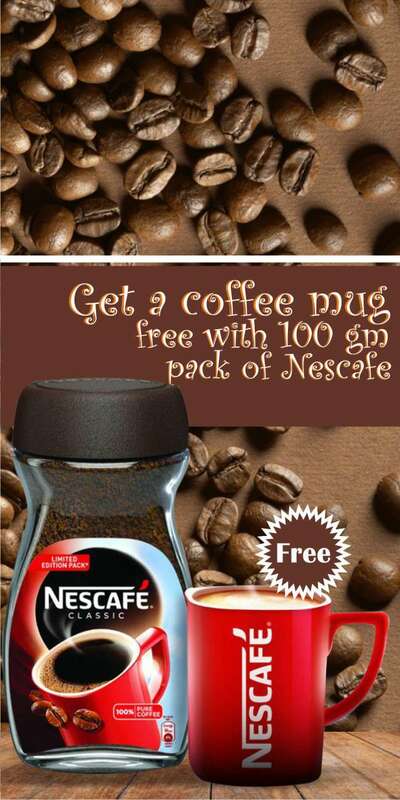 ​Milled Corn, Sugar, Malt Flavoring, High Fructose Corn Syrup, Salt, Iron, Niacinamide, Sodium Ascorbate And Vitamins.